Fadi never imagined he’d start middle school in Fremont, California, thousands of miles from home in Kabul—and half a world away from his missing six-year-old sister, Mariam. Adjusting to life in the United States isn’t easy for Fadi’s family, and as the events of September 11 unfold, the prospects of locating Mariam in war-torn Afghanistan seem slim. When a photography competition with a grand prize of a trip to India is announced, Fadi sees his chance to return to Afghanistan and find his sister. But can one photo really bring Mariam home? 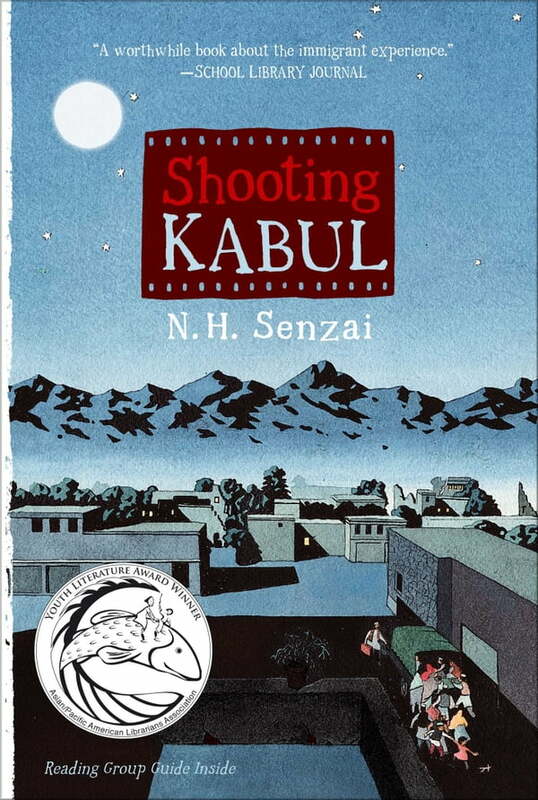 Based in part on Ms. Senzai’s husband’s own experience fleeing Soviet-controlled Afghanistan in 1979, Shooting Kabul is a powerful story of hope, love, and perseverance.